I'm feeling well rested and super excited about 2019. Special thanks to those of you who have pitched in to support the newsletter. You make this possible. • The end of marijuana prohibition fails to cut crime. • Netflix drops a comedy episode at the Saudis' behest. • And a Women's March is cancelled for being "too white." 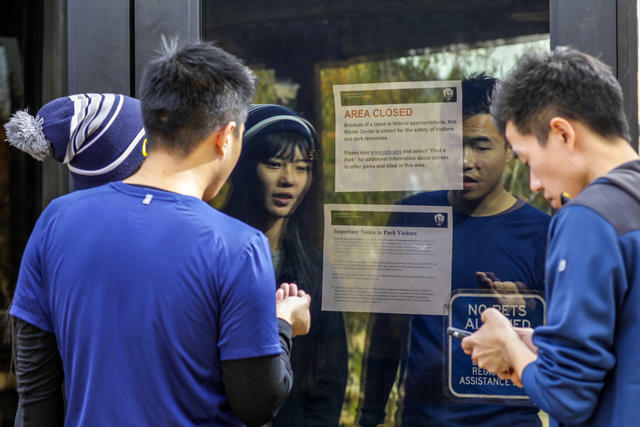 Visitors read a closure notice at Joshua Tree National Park on Dec. 22, 2018. Unserviced toilets and overflowing garbage have begun to overwhelm California's national parks after a partial government shutdown left skeleton crews on duty. Sections of Yosemite, Sequoia, and Kings Canyon were closed. Joshua Tree suspended camping. "It's so heartbreaking," a worker in Yosemite Valley said. "There is more trash and human waste and disregard for the rules than I've seen in my four years living here." 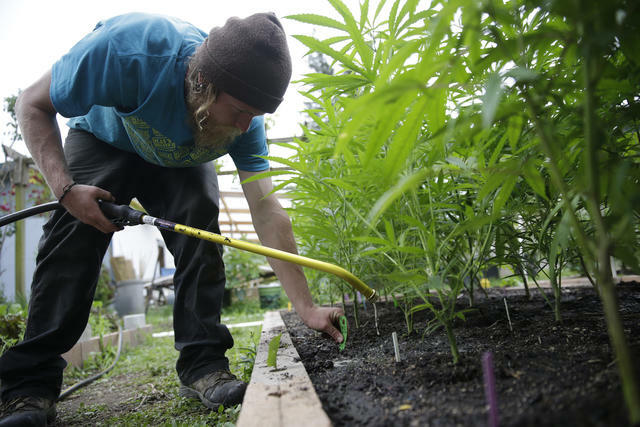 A cannabis farmer tended his plants in Humboldt County. Growers have become increasingly vulnerable to criminal gangs. Ending marijuana prohibition was supposed to reduce crime, but law enforcement officials in California’s Emerald Triangle say the opposite has happened. One reason: More cash and weed is luring thieves. "People are getting shot over this plant," Trinity County’s undersheriff said. "All legalization did here was create a safe haven for criminals." The suspect in the killing of a Stanislaus County police officer had gang ties, prior drunken driving arrests — and had been living in the country illegally for years. His arrest has rekindled a debate over California’s sanctuary law as President Trump and Stanislaus County Sheriff Adam Christianson blamed it for tying the hands of law enforcement. 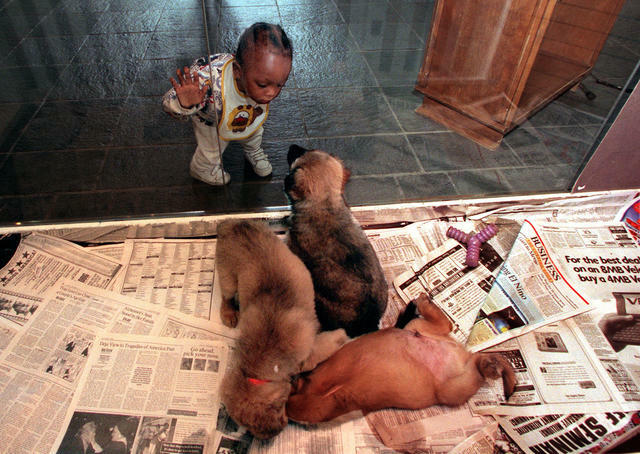 A new state law was designed to discourage the use of puppy mills. • Pet stores can no longer sell cats, dogs, or rabbits unless they come from animal shelters or nonprofit rescue groups. • Nondisclosure agreements are now barred in settlements that involve claims of sexual assault, harassment, or discrimination. • Any publicly traded corporation headquartered in California must include women on its board of directors. • Repeat drunk drivers will be required to install in-car breathalyzers that prevent ignition when alcohol is detected. After the Camp Fire, local and state officials said the tragedy was unforeseen and unavoidable. But an L.A. Times investigation found otherwise: "Paradise ignored repeated warnings of the risk its residents faced, crafted no plan to evacuate the area all at once, entrusted public alerts to a system prone to fire, and did not sound citywide orders to flee." 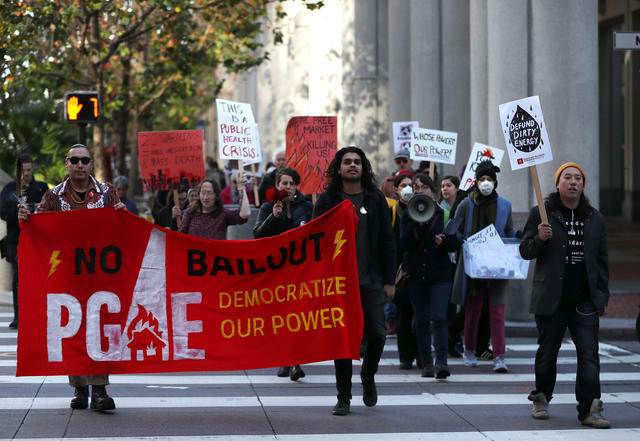 Protesters demanding accountability from PG&E marched in San Francisco last month. California's attorney general told a judge that PG&E could face charges as serious as murder if the company is found to have caused deadly wildfires by recklessly operating power lines. The utility is being investigated for its possible role in igniting the Nov. 8 inferno that wiped out Paradise, killing at least 86 people. Netflix dropped an episode of Hasan Minhaj's comedy show that criticized Saudi Arabia over the killing of Washington Post columnist Jamal Khashoggi. The Los Gatos company made the move after a Saudi regulator cited a law that prohibits "material impinging on public order." An editor at the Post called the decision outrageous. Silicon Valley has faced sustained criticism for its accumulation of power over people's lives. But that has not prompted it to lie low. 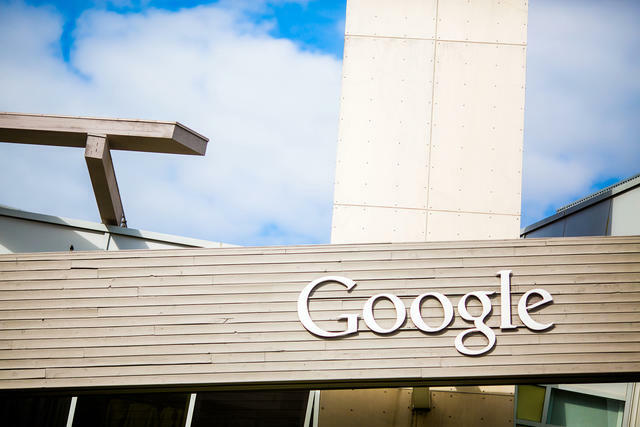 "Google's employment increased 21 percent in the last year," the N.Y. Times reported. "Facebook's work force rose by 45 percent in that time. Amazon's head count tripled over the last three years. The expansion underlines the dizzying truth of Big Tech: It is barely getting started." A Women's March planned in Eureka this month was canceled after organizers determined that the group's leadership was "too white." Some community members welcomed the attention placed on diversity at the rally. Others, noting the region's predominantly white population, were livid. This isn't a painting. 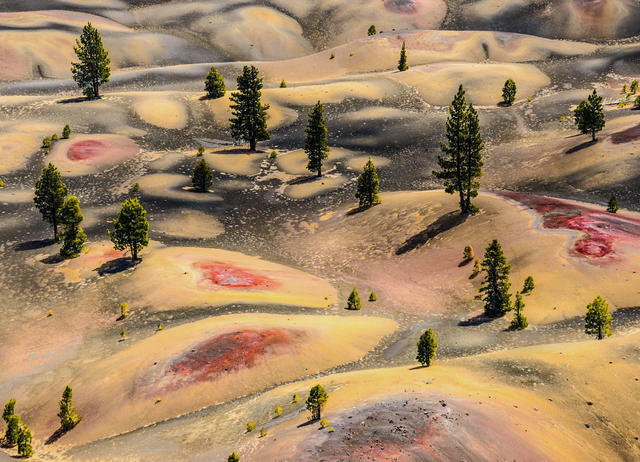 Splatters of color inside Lassen Volcanic National Park were caused by the oxidation of volcanic ash. An almost perfectly symmetrical cinder cone nearby offers a perch overlooking miles of surreal volcanic flows and crags, including the so-called painted dunes. One travel blogger called it the most beautiful view he'd ever seen. A migrant jumped the border fence into San Diego early Tuesday. 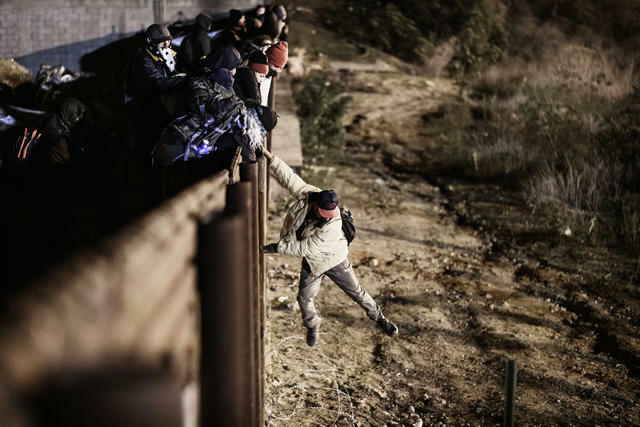 U.S. border agents fired tear gas into Mexico after a group of about 150 migrants tried to breach a San Diego border fence. Officials said the gas was intended to repel individuals who were throwing rocks. Several migrants from the group said they had grown frustrated waiting to be processed for asylum. Police departments in Inglewood and Long Beach authorized the shredding of decades' worth of internal affairs records ahead of a new law that allows public access to police documents. The moves drew howls of protest from civil rights groups. A Long Beach police commander dismissed the curious timing as a coincidence. "I know there's a strong desire for everyone to make that connection," he said, "but it's not accurate." Eleven friends gathered for a photo shortly before a gunman began a deadly rampage. 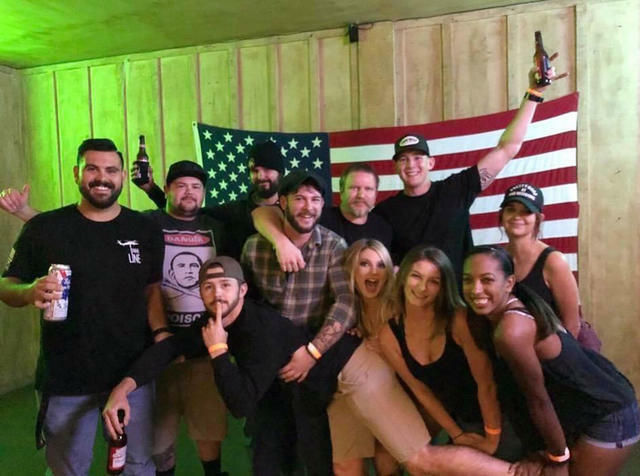 Friends took this photo around 11 p.m. on Nov. 7, minutes before a stranger walked into the Borderline Bar and Grill in Thousand Oaks and killed 12 people. Two people in the photo didn't survive. Based on witness accounts, the L.A. Times recounted how many of those who died did so while trying to save others. An elaborate bunker in the desert floor. Abandoned boats flipped upside down. And a two-story treehouse of plywood and tarp on the bank of a creek. A reporter explored the fanciful dwellings that Southern California's hidden homeless have created in virtually every corner of the region's diverse landscape. 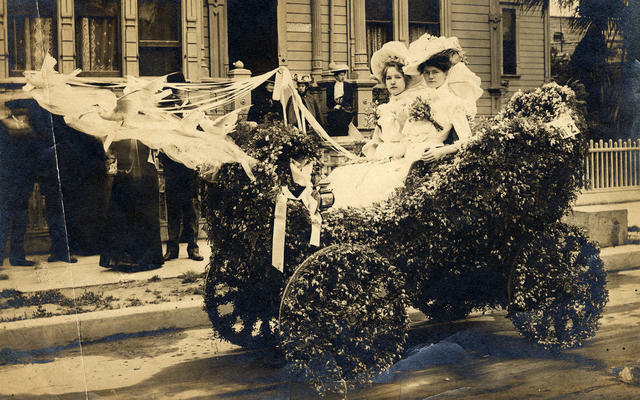 A floral entry in Pasadena's rose parade, circa 1902. Sweatshirts and tank tops too. 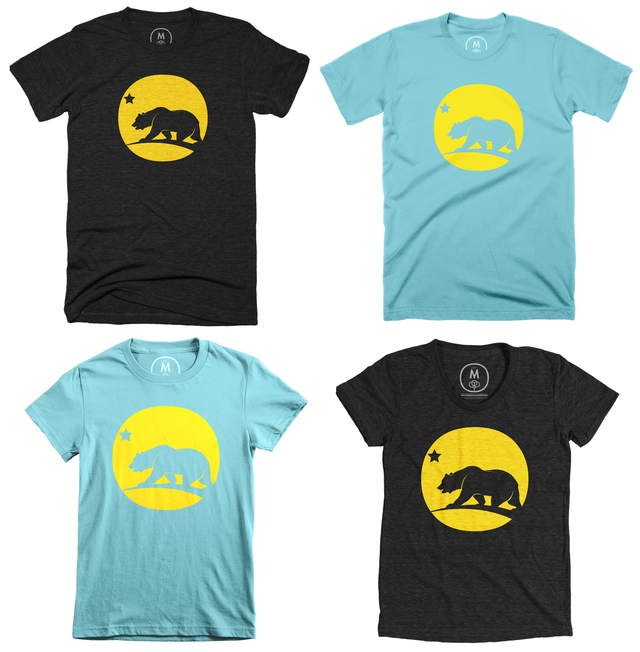 They're made in the comfy tri-blend fabric by Cotton Bureau, which is the real deal.